If You Know It Could Be Better - KaizenEliminate The Muda! Have you ever wanted to be better as something, time management, sports or finances? It doesn’t matter what it is, you can improve. The journey to achievement is not always fast and not always easy but it is always possible. If you really want to improve your time management, skills, or money you can, with kaizen! Some people think that perfection is attained simply by practicing. Popularized by Maxwell Gladwell’s book Outliers, he revealed that with 10,000 hours of experience a person can become an expert. While he alluded to it, there was not emphasis on the fact that someone spending 10,000 hours could not spend 10,000 hours doing it wrong and still become expert. Gladwell used the Beatles as an example of the 10,000 hour rule. When they started in Liverpool their stage time was limited to an hour. Then, according to John Lennon, that changed when they began playing the small clubs in Germany. “In Hamburg, we had to play for eight hours, so we really had to find a new way of playing.” They didn’t just practice, the also kaizened. 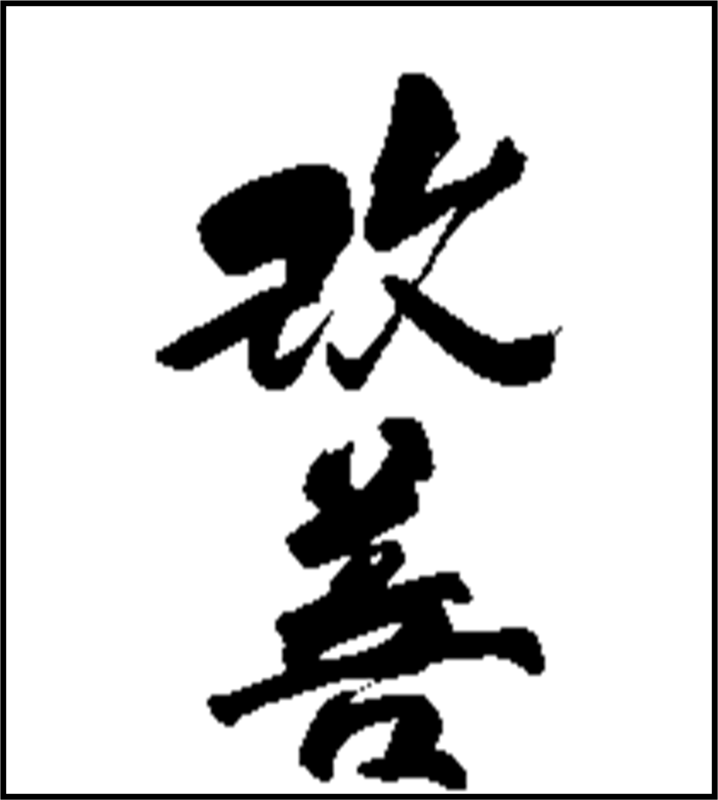 Kaizen is a Japanese word which roughly translated means change for the better. Kaizen in application is not something you do once in awhile, it is a different perspective on life; a life of continuous improvement. Kaizen is not about big, dramatic, expensive or innovative changes to the way you do things. Kaizen is small, incremental, low cost and common sense adjustments to what you are doing today. If you want or need more time in your life, kaizen your daily activities. Keep a record of everything you do for a few days, challenge the status quo, verify what really is necessary and begin slowly eliminating activities that do not truly add value. Are you trying to get better in a sport? Kaizen can work for this as well. Tiger Woods was not born with a perfect drive. While he did begin very young, each day his father coached him to make small incremental changes in his stance, approach and follow thru. I recall seeing Tiger on television when he was only a child. He was giving the announcer a lesson in putting. As I recall, his advice was “start small”. He advised to begin putting just a few feet away from the cup. Making incremental changes to the stroke, keep practicing until you are consistent. Once you are consistent at a few feet, then move further from the cup. Accumulating wealth is a common desire but what actions are you taking to acquire it? The key to having more money is understanding that wealth accumulation is not about what you make, it’s what you keep. Kaizen your finances with budgeting, look at every expense to validate its necessity. Odds are you can survive, and even continue to have fun, while spending less. Keep an ongoing record of your expenses. You will likely be surprised at how much the small purchases add up. You will also find opportunities to reduce your larger expenses. The key point however is that we can never improve without consciously making an effort, taking one small step at a time. Kaizen.